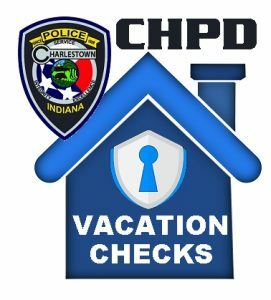 The Charlestown Police Department (CHPD) is comprised of sixteen full time academy certified Indiana Police Officers, including the Chief, School Resource Officer, and Detectives. 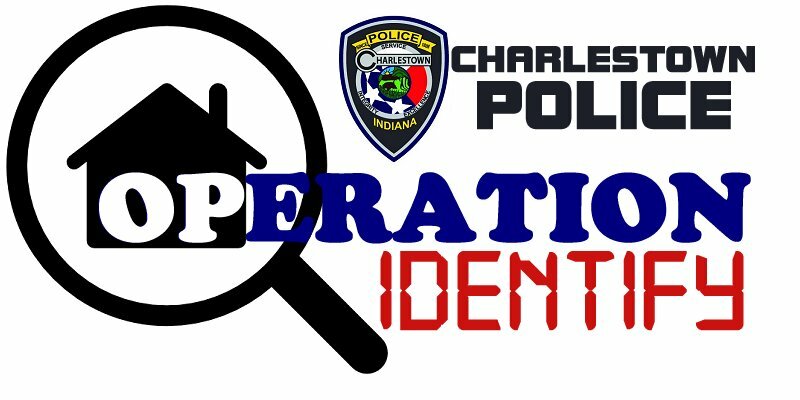 The CHPD is supplemented with fifteen certified and trained Reserve Police Officers which enable enhancement of various services provided to the community. 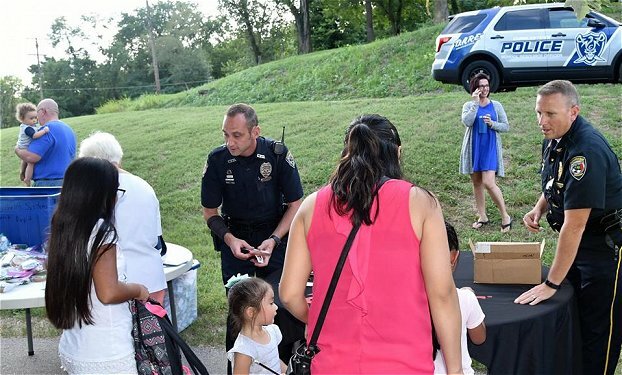 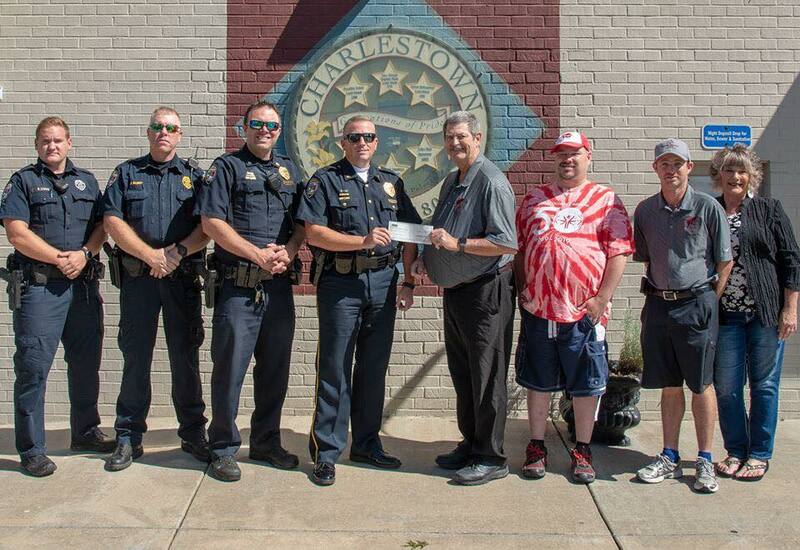 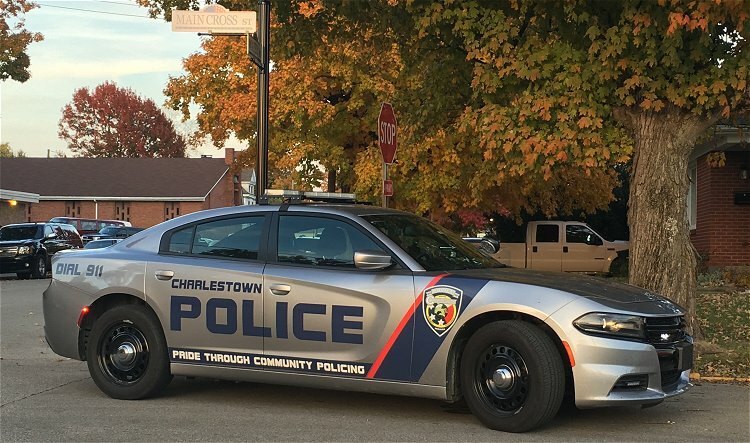 The Charlestown Police Department proudly serves the growing community of Charlestown, located in the south central Indiana county of Clark, with a current estimated population of 8,500+. 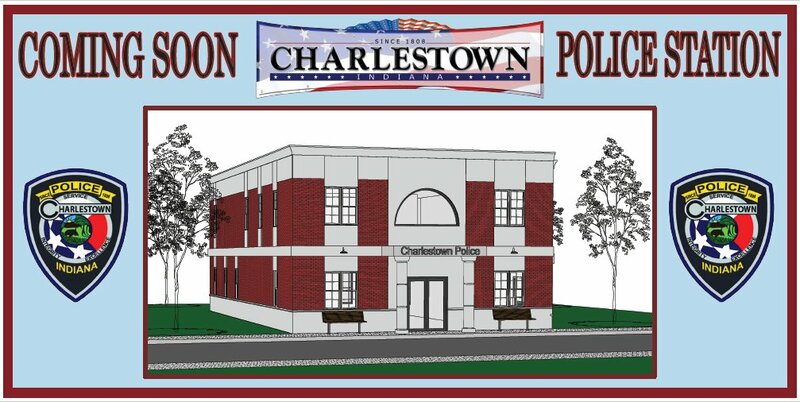 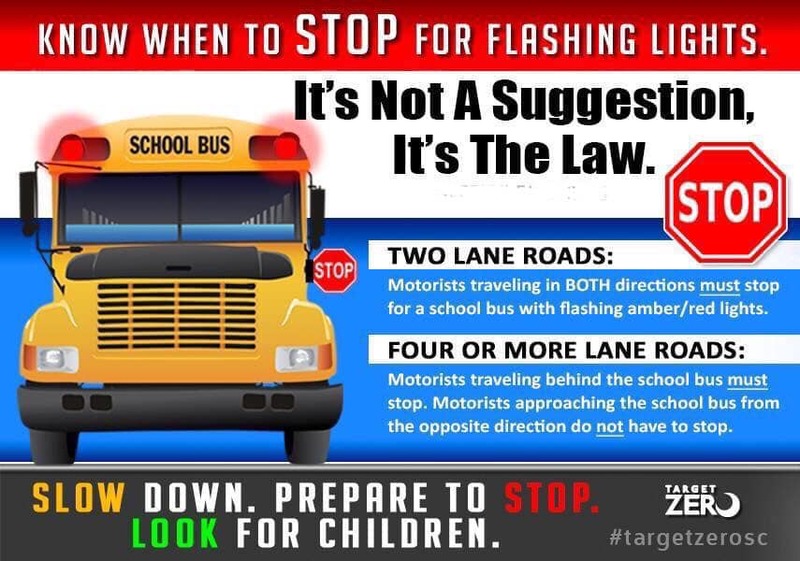 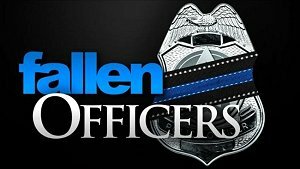 The Charlestown Police Department headquarters is located at 701 Main Street, in Charlestown, Indiana 47111; and can be contacted via our NON-EMERGENCY phone line at 812-256-6345.